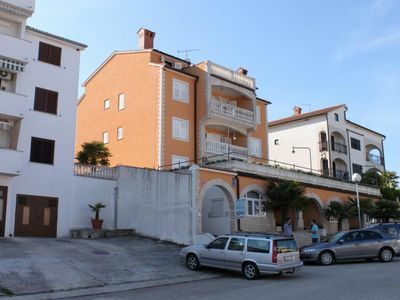 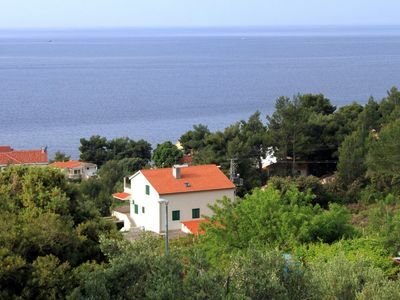 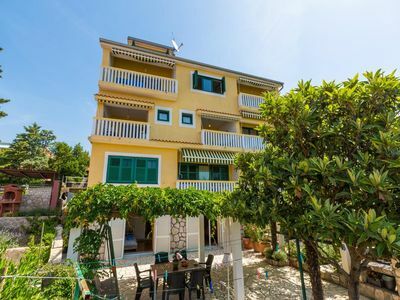 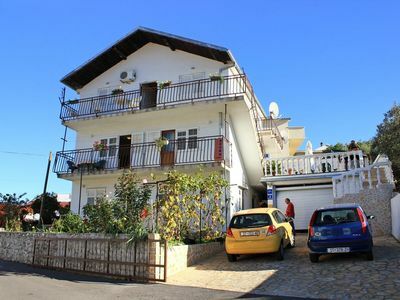 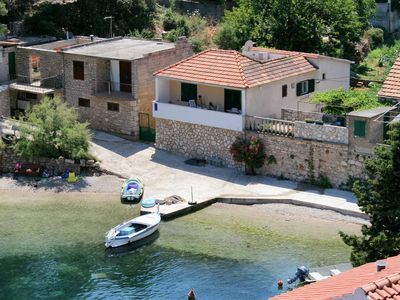 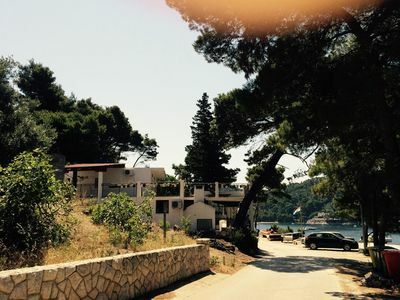 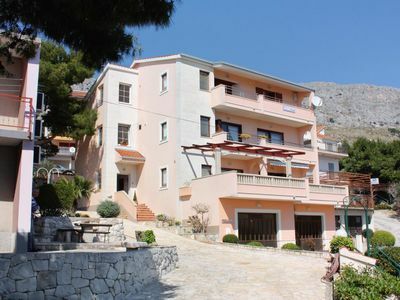 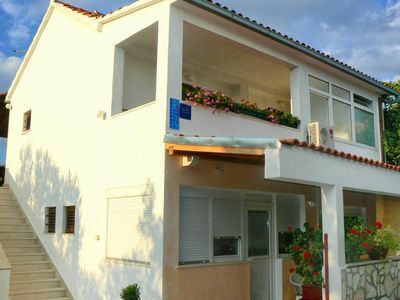 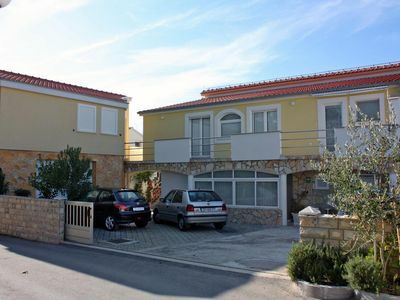 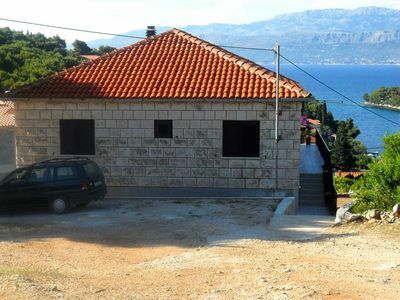 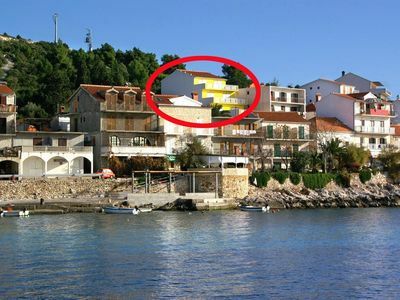 Two bedroom apartment is located in Zadar. 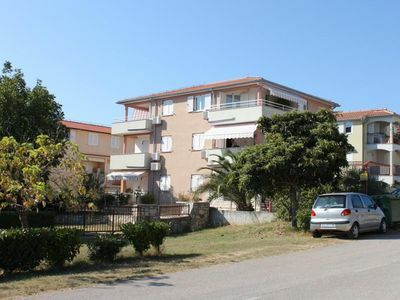 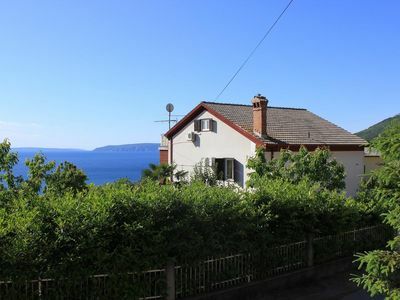 Apartment is placed about 10 minutes walk from the beach. 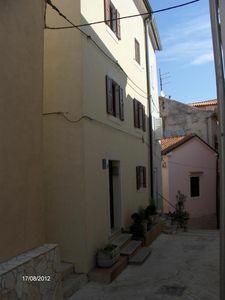 Apartment is on the first floor. 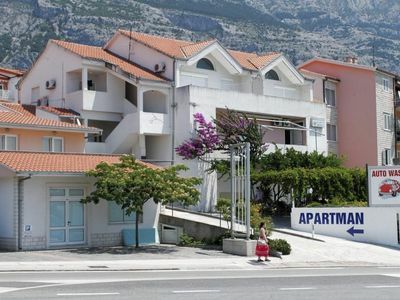 There is a parking space available for guests of apartment. 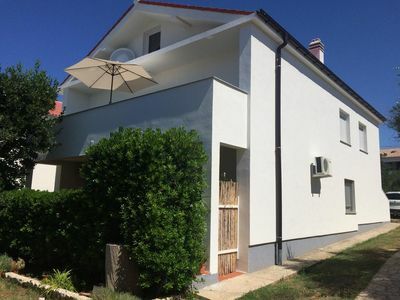 Two bedrooms apartment with living room and balcony consists of one bedroom with double bed, second bedroom with a sofa bed for 2 people, and a living room where you will find sofa for 1 person (on request as extra charged) . 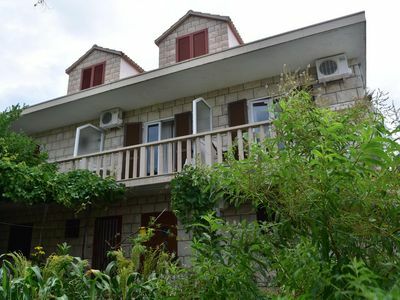 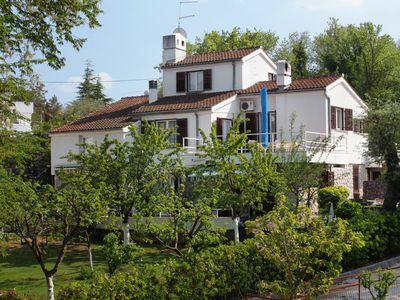 It is equipped with air conditioning, Wi - Fi internet access, TV. 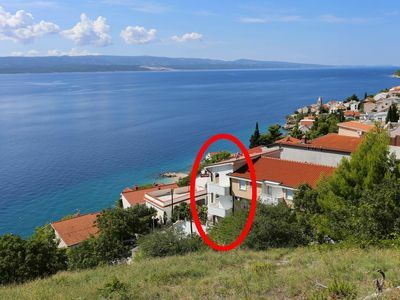 There is a equipped kitchen with necessary cooking facilities. 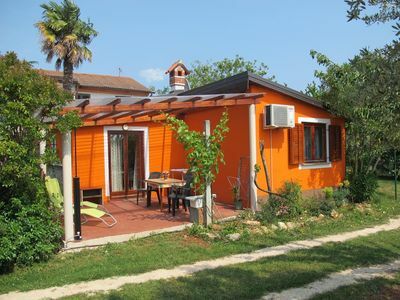 Bathroom is equipped with toilet and shower. 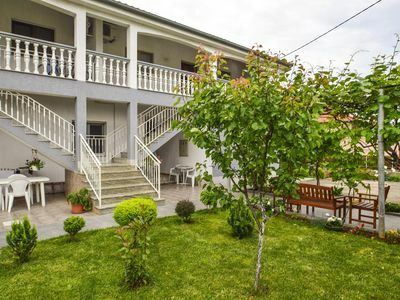 Apartment Facilities: Bathroom, Toilet, Parking, Washing machine, TV, WIFI, Oven, Microwave, Coffee maker, Refrigerator, Freezer, Water kettle, Balcony, Air-conditioning,Shower, Hair dryer.